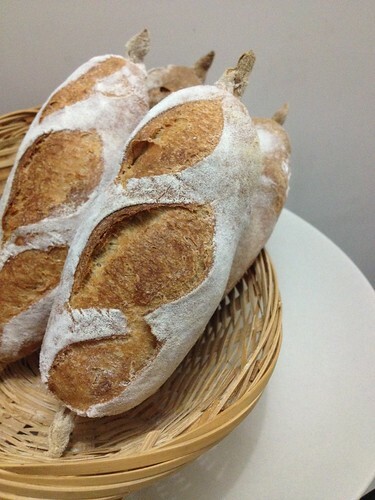 Bread is really simple to make and enjoyable… so make more real bread, eat more real bread. 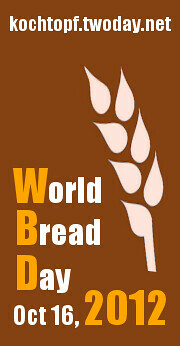 Happy World Bread Day! 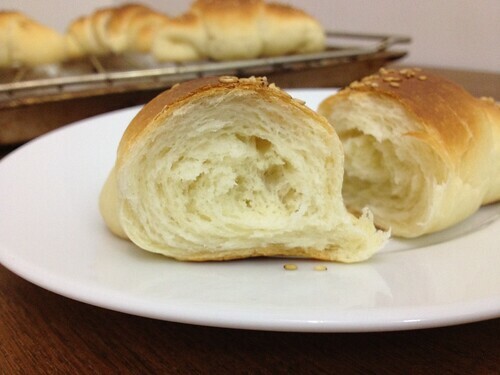 I was thinking what sourdough I would like to bake to participate in the World Bread Day today, and I finally determined to bake these Salty Rolls (咸卷) instead. 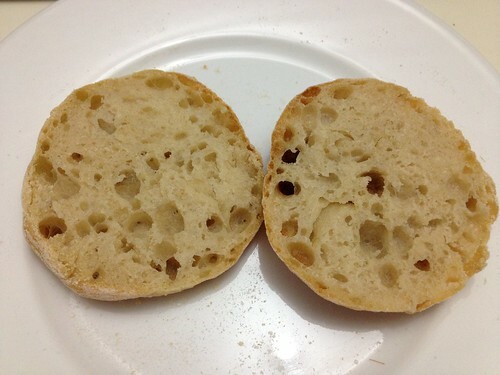 Besides Bo Lo Bao and Cocktail Buns, these bread rolls are also one of the several iconic breads in Hong Kong, and you can easily find them in Hong Kong’s local bakeries or Cha Chaan Teng. 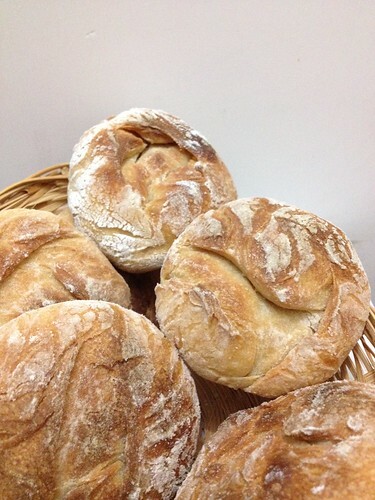 As the name goes they are more salty and buttery in taste. I’m thinking they are possibly adapted from Western white bread/roll formulas and re-formulated according to our local taste. 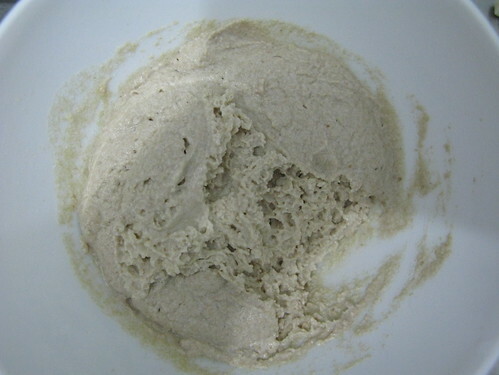 1) Mix the ingredients and knead the dough until full gluten development. 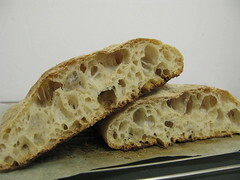 Been making sourdoughs with amaranth flour too. The one in batard shape was made with 25% white starter (100% hydration), 10% amaranth flour and 65% overall hydration. 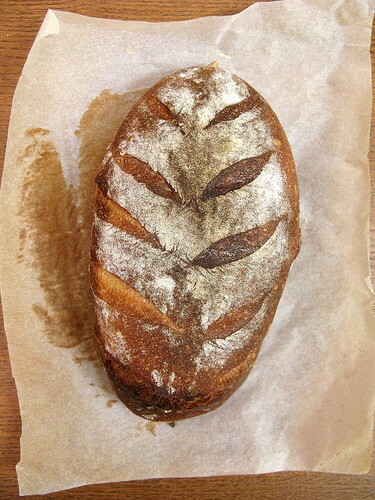 The other one was made with 33% white starter (100% hydration), 5% amaranth and same overall hydration. 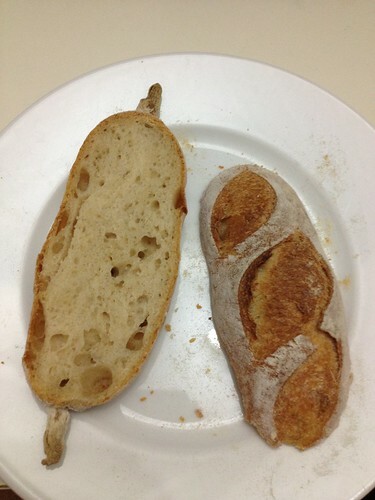 Both were retarded in fridge overnight. 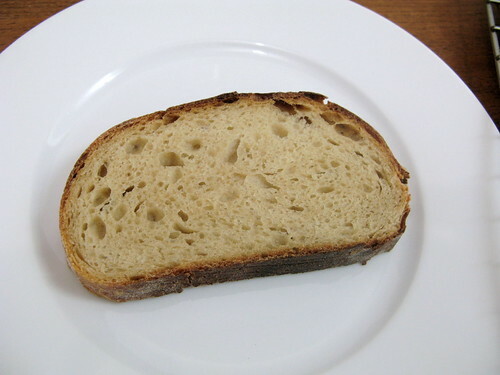 I like amaranth mainly because it gives a more reddish color to the bread. 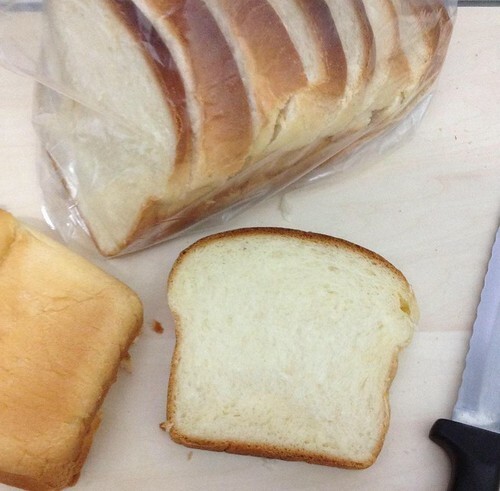 Also there was study saying it can keep the bread moist. 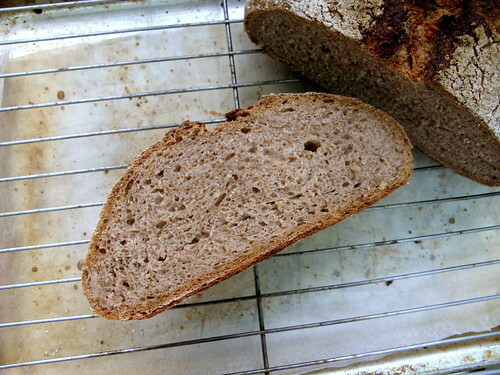 Amaranth flour alone has a grassy smell but it wasn’t tasted in my finished bread. 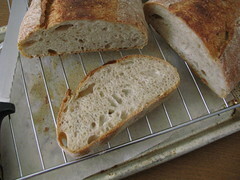 Both bread tasted quite good ..
Below is a simple levain with a hint of honey which I modified from a Japanese bread book. 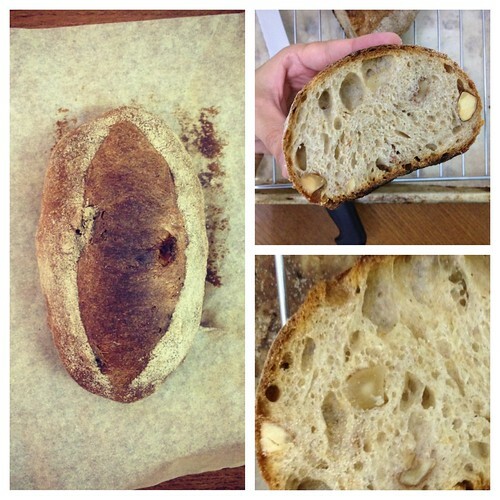 It’s 113g sourdough with 100% hydration, 250g flour, 105g water, 5g salt and 5g honey. 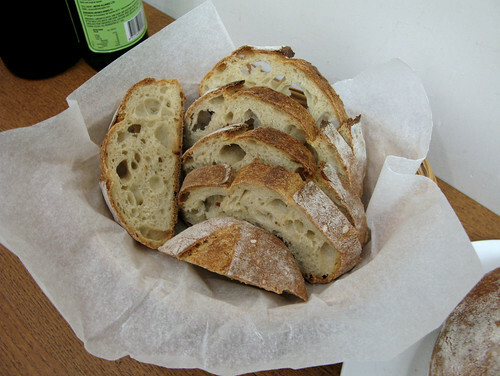 Overall hydration is approximately 54% and flour is Marriage’s Organic Strong White Flour. 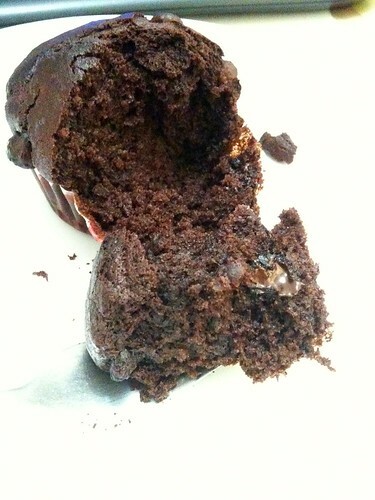 Clean flavor and stay moist on 2nd day. 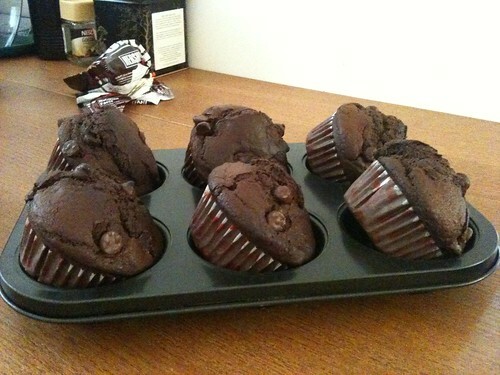 It reminds me of the good old baking times, and it’s always good to take a break and bake at home. Haha. 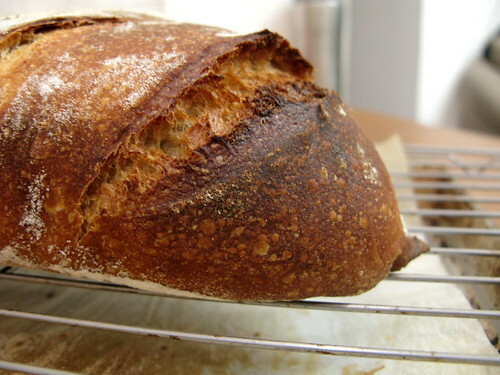 220C for 15 mins. Then lower to 200C for another 20 mins. 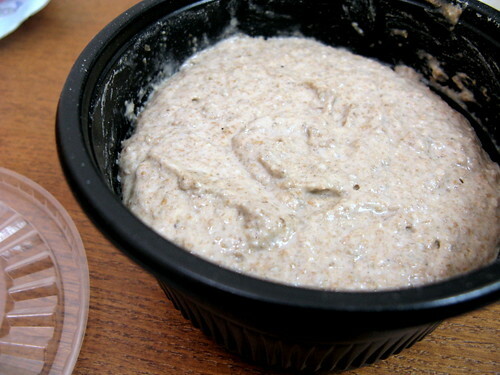 Life is miserable when I need to eat those commercial, pseudo and bland bread for breakfast. This is what happened to me in the last 2 months. Working day and night and not having the time to prepare a dinner or bake something for myself. 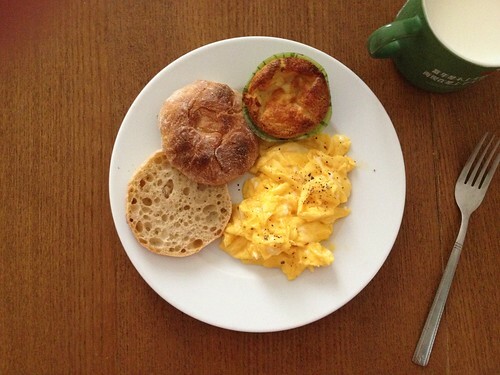 Why can’t there be better breakfast or dinner choices in Hong Kong? 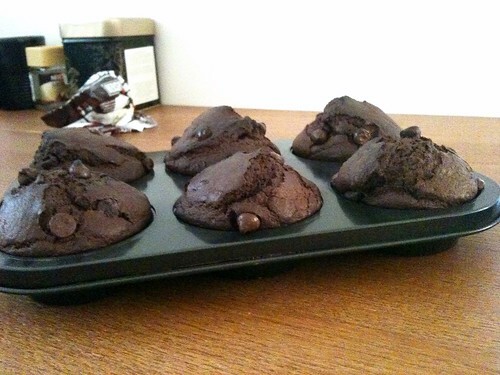 In the coming months I wish to keep on baking at least once a week and preparing dishes for myself. That means much better management of my work and life. 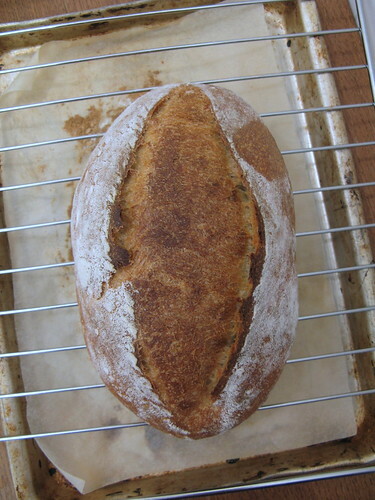 I’m happy to see my sourdough got energized after feeding for once though I didn’t take care of it for 4 months. My good companion, haha. 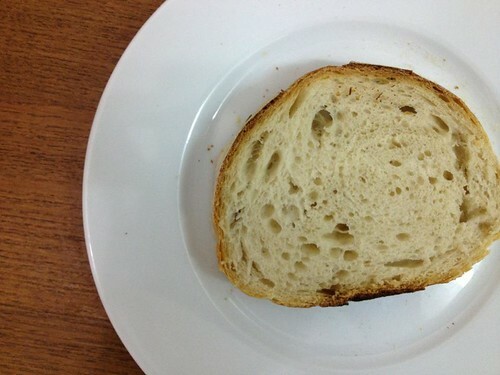 The bread tastes really good too. 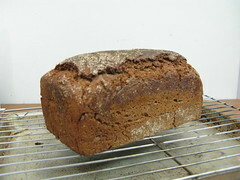 I particularly like it after after the first day when all the flavors mellow. 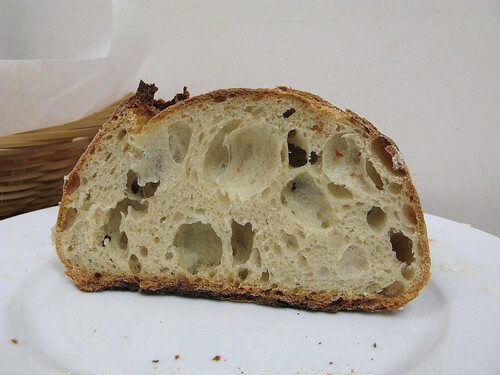 Mildly sour, mildly moist, strong wheat flavor, moderate bites from the brans of rye flour, lightly charred and thick crust. 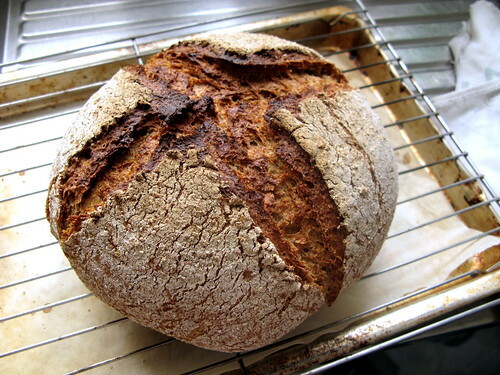 Thanks Nils who shares so many great German bread recipes. 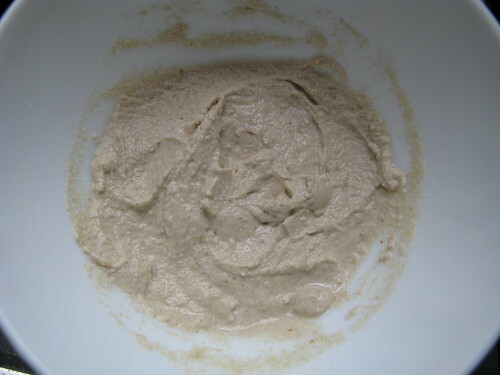 🙂 You might take a look at Joanna’s blog as well which had very good result with this recipe too. 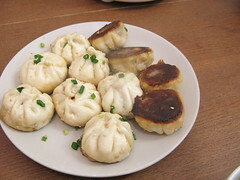 Shape oblong or round, proof for about 1 hour, slash and bake at 260°C for 5 minutes with steam, reduce heat to 220°C and bake for a further 45 minutes. Let cool completely. 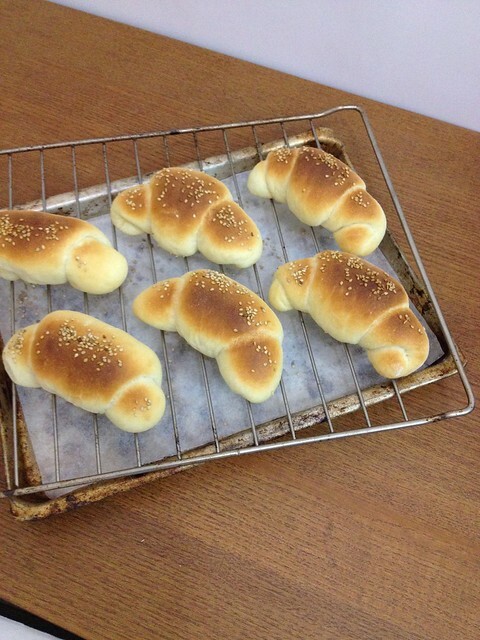 Easy & delicious~ Good when you want to have some fun in kitchen, or bake something easy for snacks, friends and family~ Stay moist on next day.